‘The stark, vast beauty of the remote Arctic Europe landscape has been the focus of human exploration for thousands of years. 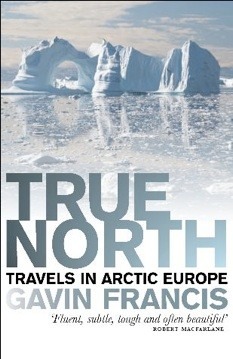 In this striking blend of travel writing, history and mythology, Gavin Francis offers a unique portrait of the northern fringes of Europe. His journey begins in the Shetland Isles, takes him to the Faroes, Iceland, Greenland, Svalbard and on to Lapland.